If someone said ten years ago that you can fit your life in the pocket, everybody will think that you are crazy. But that's what our life today. Smartphone has become an important part of our life that we can barely survive the day without it. Our handphone might know more about us than ourselves. But if we look at the matter from another angle, there's too much information on the phone that we need to protect from the prying eyes. Luckily, there's at least the lock screen to keep your phone safe. Unfortunately, phone lock is like a double-edged sword. On one side, it guarded your phone; but on the other side, it can also keep you from accessing your phone if you ever forget the password or the gesture lock. 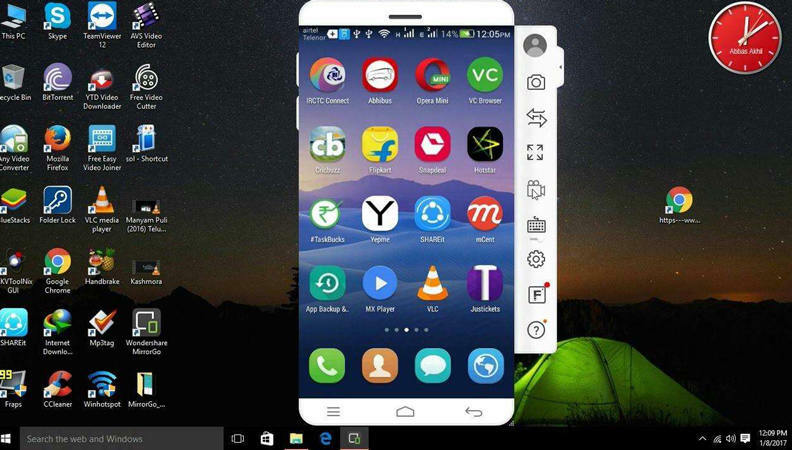 If this happens, and you are locked out of your Android phone, what can you do to get back in? Actually, you can unlock a Samsung/HTC/Sony/HuaWei or other Android phone/tablet with Google Account. 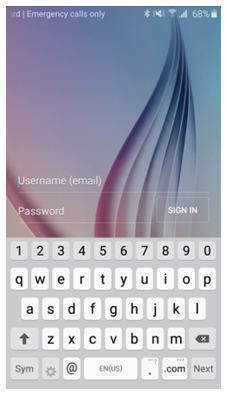 Since Android phones are tightly integrated into Google ecosystem, you will need to input your Google account credentials at the first time you set up your phones. Some people think that this step is annoying and time-consuming, especially if you have to set up your Google account for the first time. But having a Google account connected to your phone can be a lifesaver in the time when you found yourself unable to access your phone. 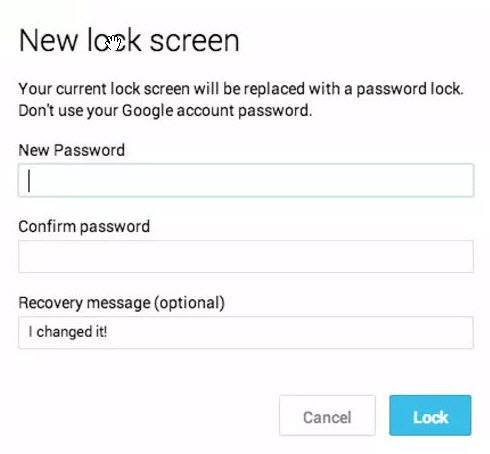 This method uses your Google Recovery account to unlock the device from your lock screen. Follow these steps. 2. Enter your Google account details in the menu shown and tap Sign in. 3. Your device will now unlock, and you will have full access. Please note that this method will also reset your lock code. Make sure that you set a new one as soon as possible to keep your device secure. In the case that your Google account information is not working, you must recover your account first before you can use the above method. Go to Google's account recovery page, and follow the steps to reset via the associated email address. One of the oldest tricks in cracking the password is manually trying all the possible combinations. While the possibilities are virtually endless and humanly impossible to try them one by one on today's device, that doesn't stop people from trying to guess few of the best possible combination. That's why Android put a 30 seconds lockdown timer after five wrong tries. If someone's been meddling with your device, and you can't get in, all that you need to do is to wait until the timer runs out and try again with the correct unlock code. If you just can't wait for the timer, you may be able to use an associated Google account to unlock the phone, using the same steps listed in the previous method. What If All is Failed to Unlock Your Android Phone? If you try the above method and still can't get through, the next easiest step is to unlock your Android Phone with a professional Android lock screen removal like Tenorshare Android Unlocker. It is capable of hacking any formats of screen lock, including Pattern, Password, PIN, Fingerprints on your Android device.